Home General News Hot off the Press in Ireland: Above and Below! 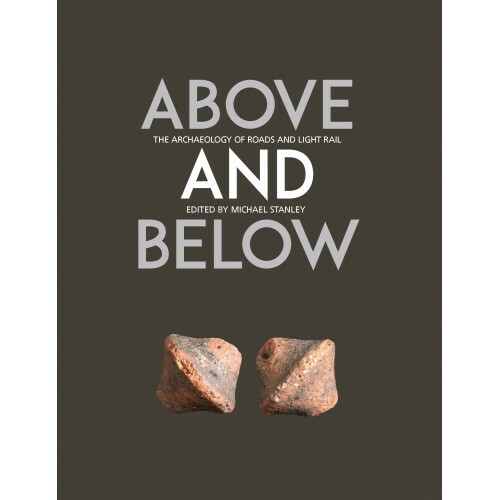 Hot off the Press in Ireland: Above and Below! 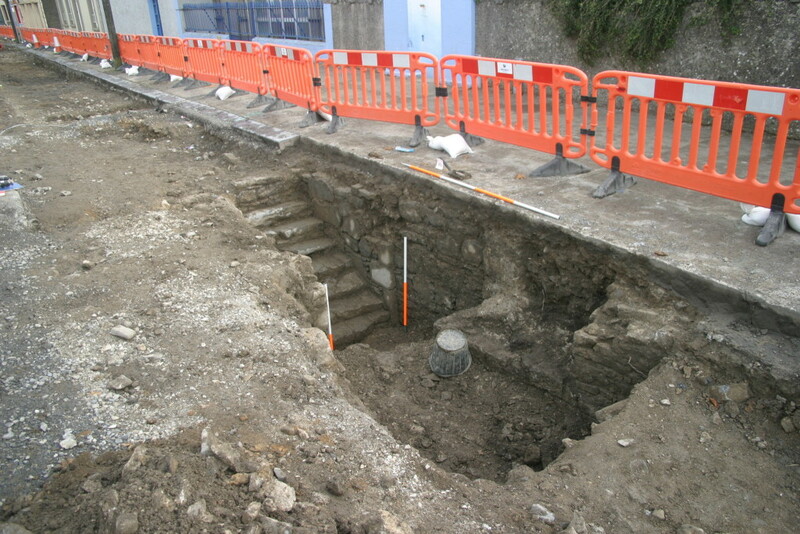 Rubicon Heritage are delighted to have some of their work included in the new Transport Infrastructure Ireland (TII) archaeological publication ‘Above and Below: The Archaeology of Roads and Light Rail’. Supernatural power dressing in the Early Bronze Age. Ireland’s little-known connections to the Roman world. The underground remnants of Georgian Dublin. All this and more features in the 13 papers published in Above and Below: the archaeology of roads and light rail, which presents the ‘proceedings’ of a nationwide programme of Heritage Week events organised by Transport Infrastructure Ireland in August 2015. Rubicon Company Director Trish Long, Rubicon Project Archaeologist John O’Connor and noted medieval archaeologist Eamonn Cotter collaborated to produce a chapter on the excavations in medieval Buttevant. Rubicon completed the works on this project earlier this year on behalf of Priority Construction for Cork County Council, during the upgrading of the road, pavements and services. The follow the link for the Wordwell page to purchase ‘Above and Below: The Archaeology of Roads and Light Rail’. Enjoy the results of transport infrastructure archaeology in Ireland.